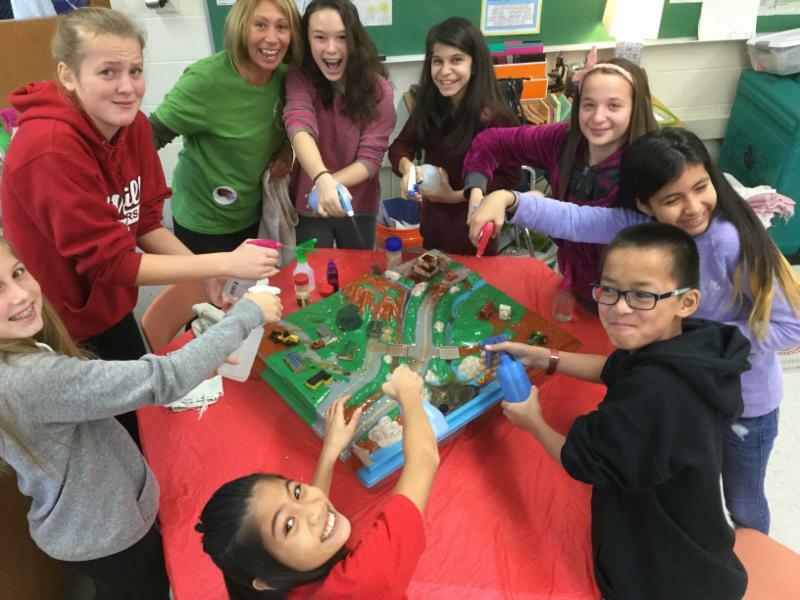 Round up your students to make a difference for the planet on Make a Difference Day! Young and old alike can take actions to help the earth and the people and creatures that call it home. 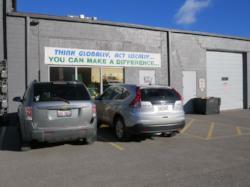 Volunteer at SCARCE (Ages 13+) - we'll be open doing tons of waste reduction projects! Contact us to schedule your group. 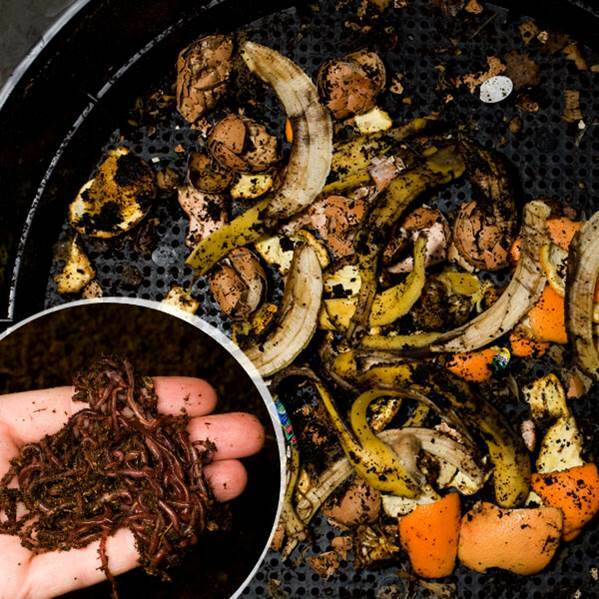 Learn how to bring science to life with an indoor Can-O-Worms composting system! These compact composters make a great classroom addition. SCARCE will demonstrate how to start a vermi-composting bin and how to successfully keep it going. This is a demonstration class and does not include the Can-O-Worms system. Teachers may choose worm compost related books to take home. Attendees will leave with an understanding of how the system works and if it's a good option for their use. 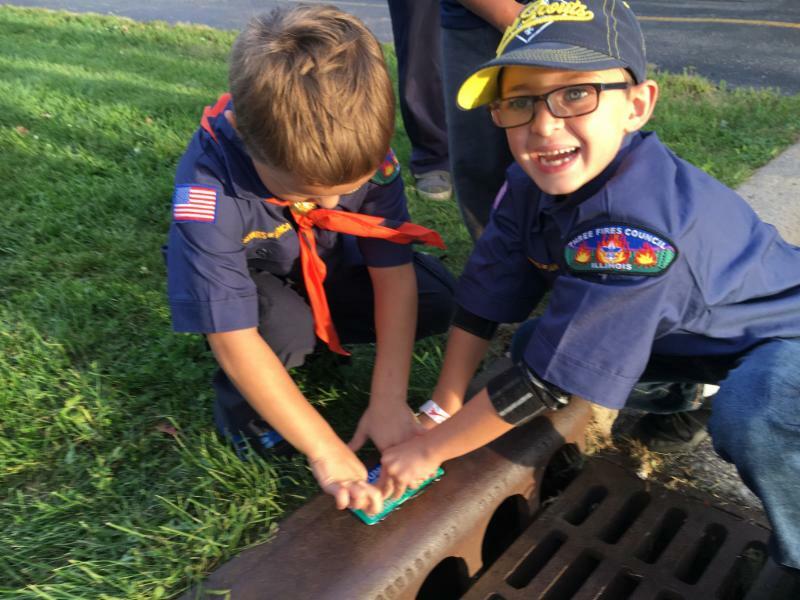 See how water pollution happens and how you and your students can take action to protect your local waterways. 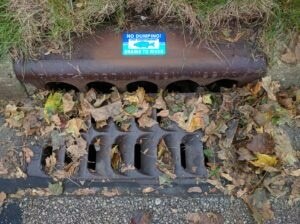 Participants will be trained to lead a storm drain medallion project. To follow up on last month's back-to-school fair donations, we'd like to share the number of kids we reached through just one of those projects: 3,393 school-aged children and their pre-school siblings were able to choose several books to take home at the annual Catholic Charities Back to School Fair. This wouldn't be possible without your support and book donations throughout the year! 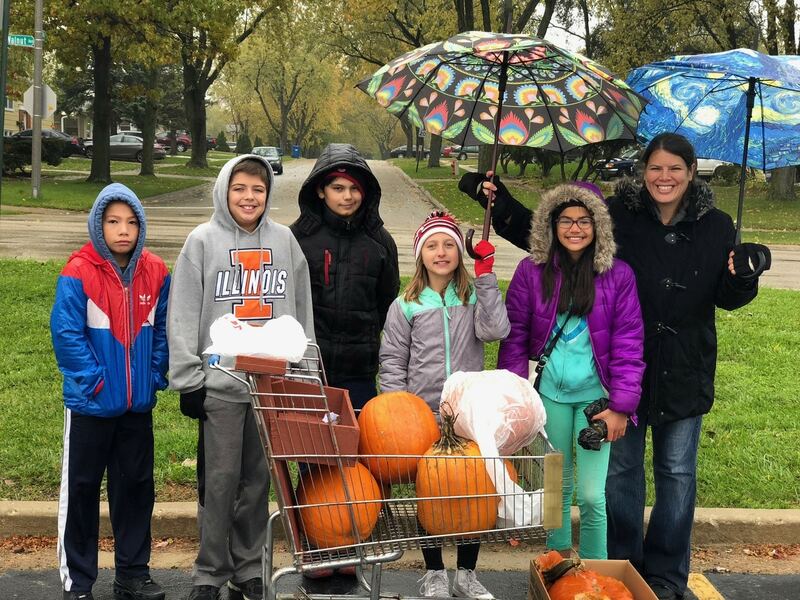 Get your students involved in your local Pumpkin Smash, even if your school or club isn't involved in hosting. 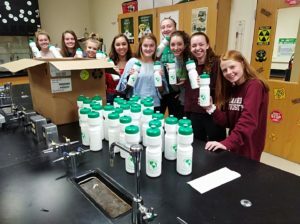 This is a great eco-service project for your Eco-club, AP Bio or APES courses. 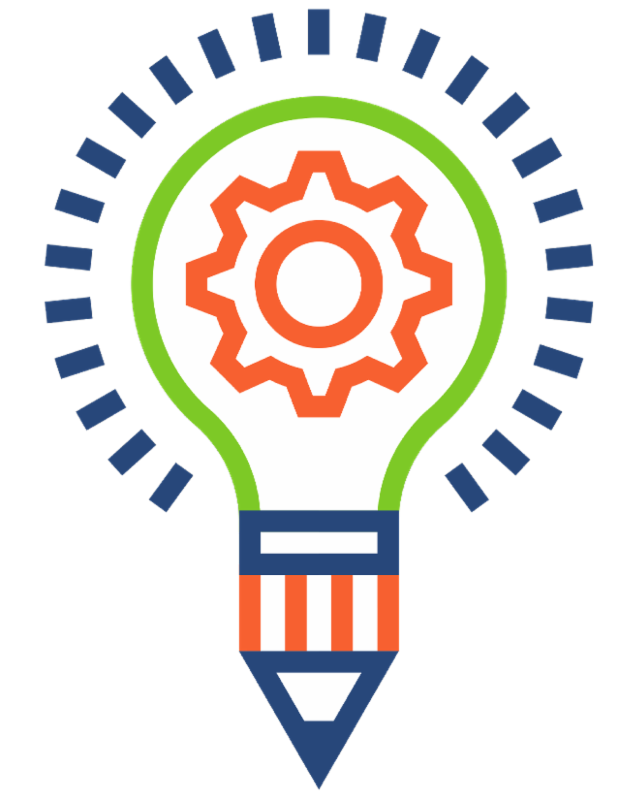 Are you doing a PBL unit? Let us help! 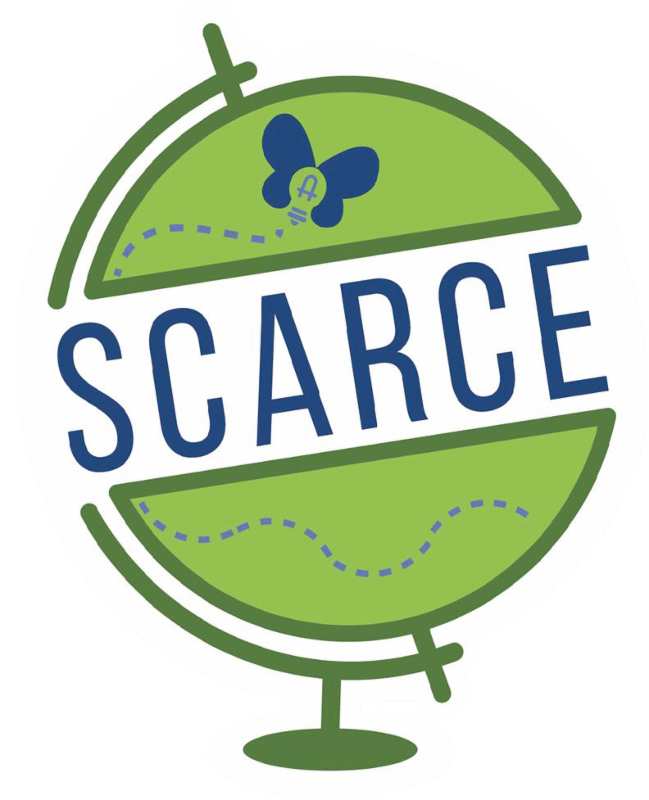 SCARCE can provide an outside voice and expert input to help your students dive deeper into environmental problems. We will customize a program for your class! Contact us to get started. 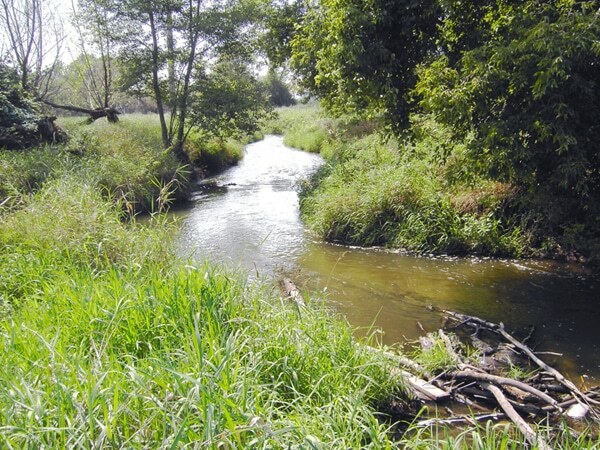 Join DuPage County Stormwater Management to learn how to preserve your local waterways at a free workshop in your watershed! 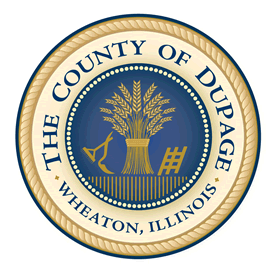 Connect with like-minded individuals and organizations and learn about local projects. Get your school excited about recycling! Join this year's Recycle-Bowl, which runs October 15th - Nov 15th, to revitalize your recycling program with a little friendly competition. Help protect you and your students health by getting help to upgrade your old buses to new school buses that meet the cleanest emission standards. There are over $9 million dollars available - apply today! 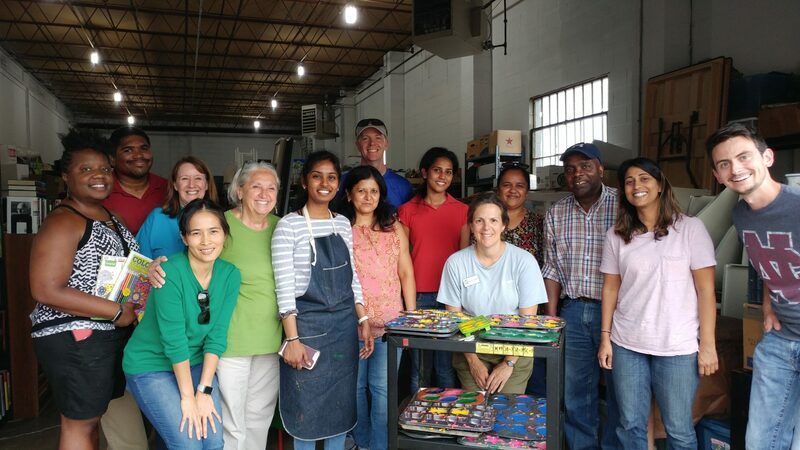 Thomson Reuters volunteered for the Super Crayon Project in September.